Lyrics There are 29 products. 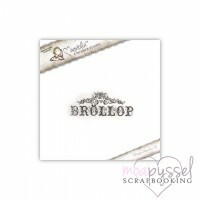 From Joy Crafts, these letters in scrabble-style (Scrabble in Swedish). 1.4 cm is a page. 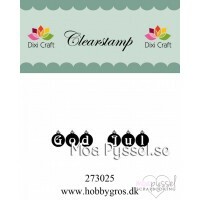 Clearstamps in form of jultags. Can be used as is on Christmas gifts, or as greeting on Christmas cards. 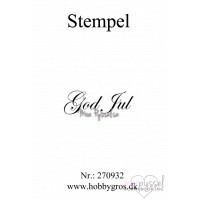 Or why not on scrappade layouts for Christmas? 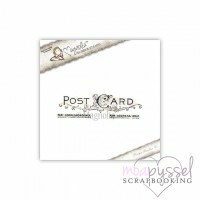 Three stamps from Magnolia to use as a ' postcard ' stamp. This stamp, you can stamp the date and choose from a variety of texts. There are wheels on the side which it spins to select dates and text governs the man with the slider on the side. Clear stamp in the series Springtime ' tinchies '. 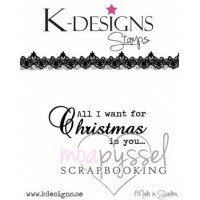 All I want for Christmas is you... ' is a rubber stamp from K-designs! All stamps from K-design is unmounted and in red rubber. 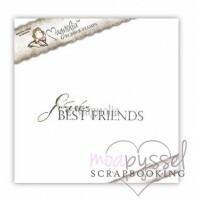 Anyone can do ... is a rubber stamp from K-designs! All stamps from K-design is unmounted and in red rubber. Knowledge is easy to wear as well as in book form. '' 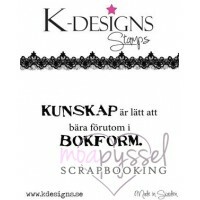 is a rubber stamp from K-designs! All stamps from K-design is unmounted and in red rubber. 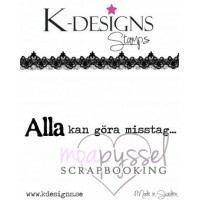 Mistakes are in all cases evidence of you trying to ... ' is a rubber stamp from K-designs! All stamps from K-design is unmounted and in red rubber. My love for you is simple, straight and true. It is only I who went to it sometimes. ' 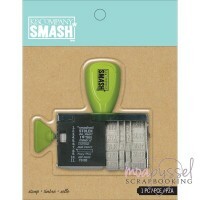 is a rubber stamp from K-designs! All stamps from K-design is unmounted and in red rubber. Nope, father and air, have you married you in stealth? We congratulate anyway good luck to both of you! ' 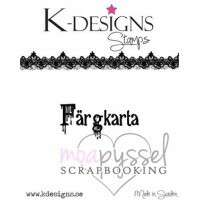 is a rubber stamp from K-designs! All stamps from K-design is unmounted and in red rubber. On mother's day! '' 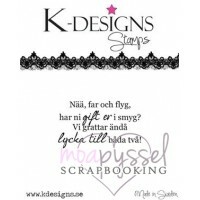 ' is a rubber stamp from K-designs! All stamps from K-design is unmounted and in red rubber. 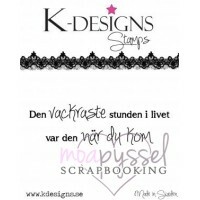 The most beautiful moment in life was when you got ' is a rubber stamp from K-designs! All stamps from K-design is unmounted and in red rubber. Whatever it is. that makes you so Wonderful – sharing with you! 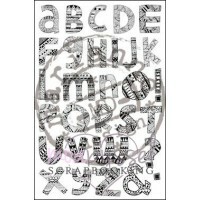 is a rubber stamp from K-designs! All stamps from K-design is unmounted and in red rubber. 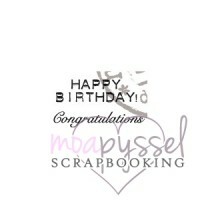 These texts from Marianne design is in English and it says ' Happy Birthday ' and ' Congratulations '. 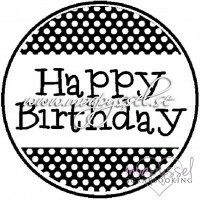 The height of the happy birthday is about 13 mm. 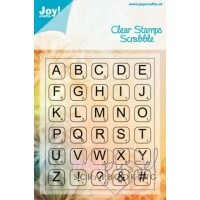 These stamps, clear stamps. 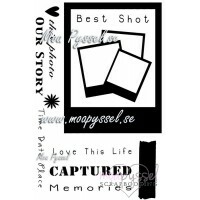 Stampset from BoBunny. 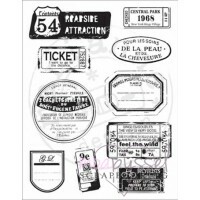 There are arrows, text, hexagonmönster and stamps that look like washitejp in this set. Triangles with and without patterns are also included.